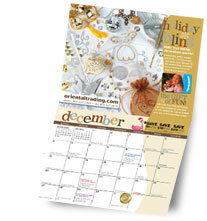 The Oriental Trading Company is offering up a FREE 2010 calendar! This calendar has special money-saving offers for each month! Just click here to request yours.